At the clinic, we love our animals! 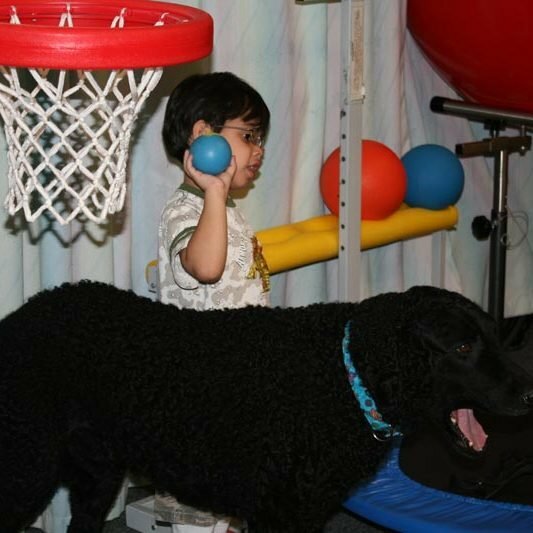 Our dedicated pet therapy teams bring happiness and smiles to our patients, families, and staff. 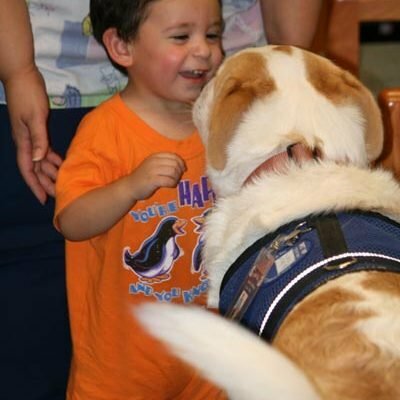 You can often find wagging tails and friendly handlers visiting in the lobby or in patient rooms. 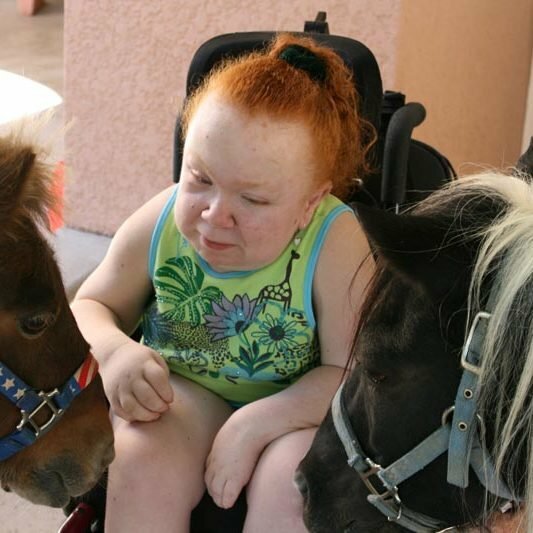 On occasion, you might also spot miniature horses!